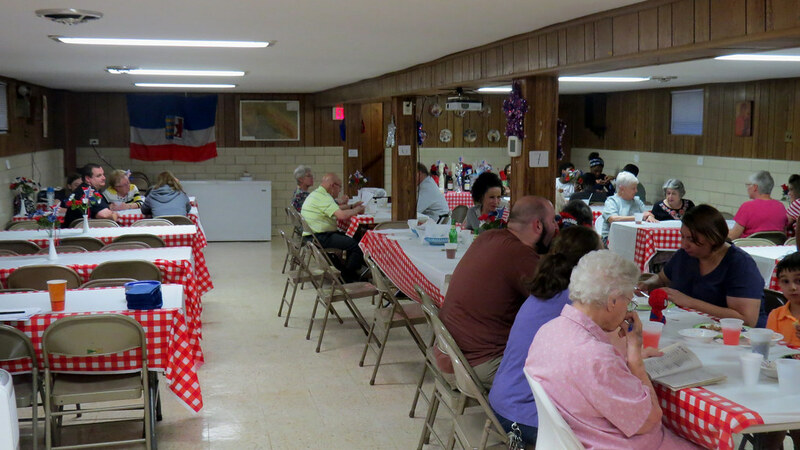 On Saturday June 9th, 2018, our parish held a Spring Barbecue Dinner and Trivia Night. A great time was had by all. Special thanks to Dinner Coordinator Donna Pierce and her crew and Trivia Coordinator Karen Ivers for a job well done! A Nice Group Of People In Attendance.